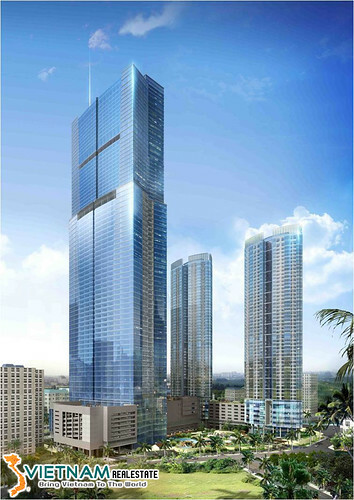 Strategically located in the new Dragon City Township, PV Gas Tower is at the lead of one of Ho Chi Minh City’s most rapidly developing urban centers. 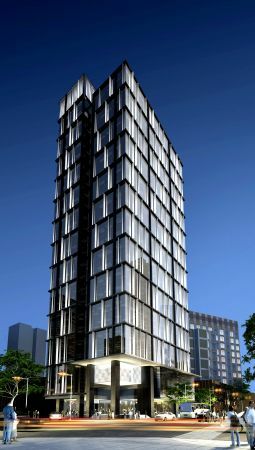 The building offers the state of the art amenities at reasonable prices and flexible floor plates to accommodate any tenant.Being only 15 minutes from the CBD and located adjacent to major arteries, the location provides easy access to most destinations. 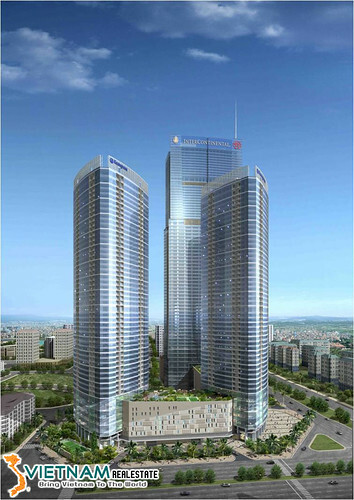 – No of Floors: 16 floors with typical floor plate of 1820 sqm. 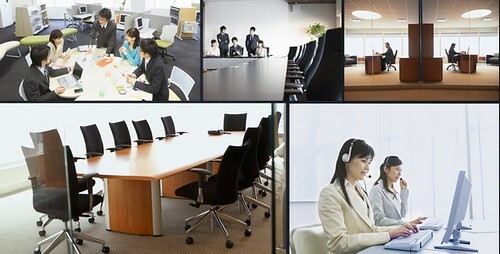 – Safe and Security: CCTV centrally monitored security; Hi-tech smoke and heat detectors; Sprinkler system throughout the building; Smart controlled system. 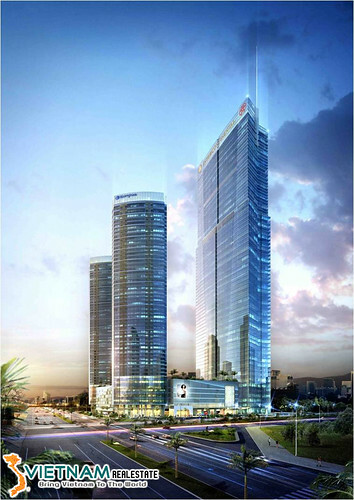 From REE Real Estate, the Developers behind the award winning e.town Campus, comes REE Tower. 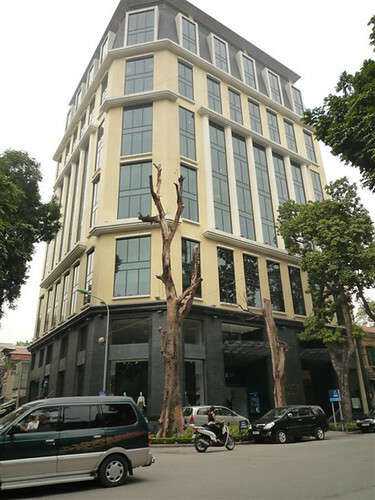 This is a pioneering Premium Grade office building located in Doan Van Bo Street in District 4 (close proximity to Ho Chi Minh City's CBD – District 1) It has all of the modern state of the art facilities and services one would expect without the premium. 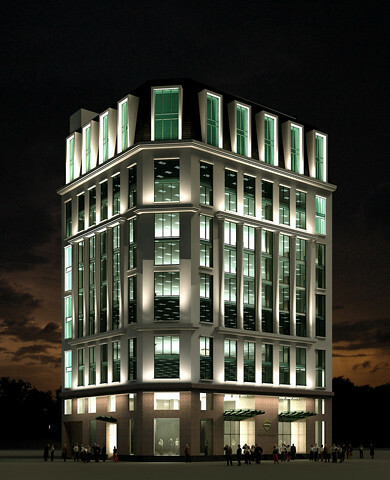 REE Tower is a 20 storey office building with a mezzanine level and 3 basements. 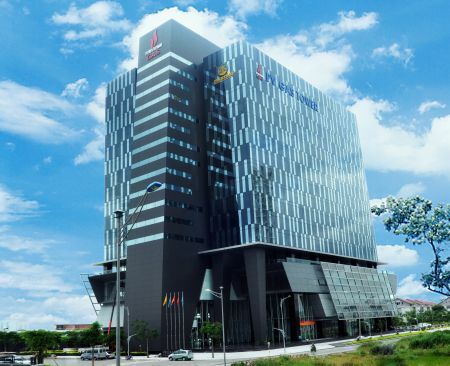 The total NLA is 17,000 sqm with an average floor plate of around 870 sqm. 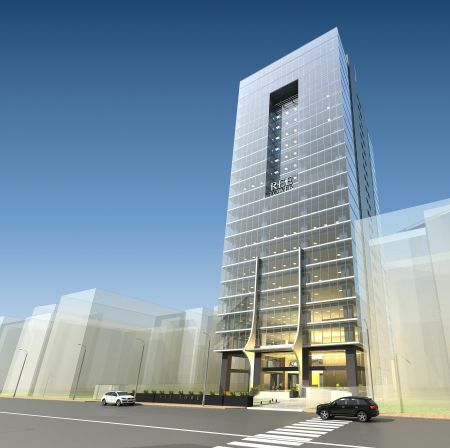 – No of Floors: 20 floors with mezzanine level and 3 basement parking levels. 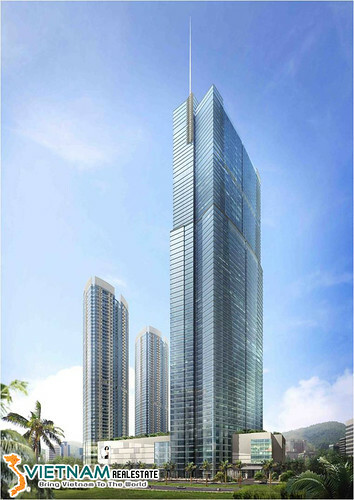 – Fire Prevention: Manual fire system with break glass stations and alarm bells on each floor; Smoke and heat detectors throughout; Two separate stairwells for each floor with fire doors; pressurized stairwell enclosures; Audio visual announcement system. 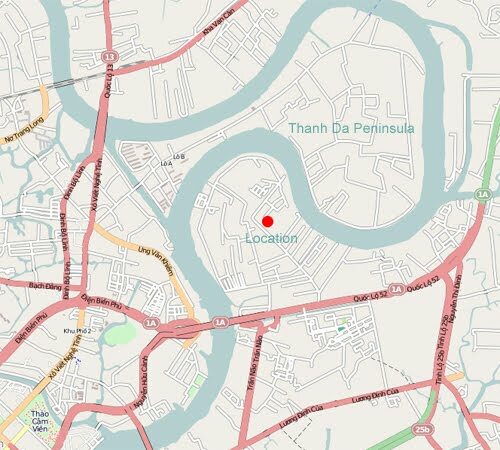 VNRE – Located only four kilometers east of Ho Chi Minh City and surrounded by the Saigon River, Thao Dien Midpoint Villas offers an unparalleled selection of residences within tranquil and harmonious surrounds. Maximizing the benefits of positive fengshui, the villas have been thoughtfully created with style, ease and comfort in mind. Contemporary elegance and sophistication are the foundations of each of the 11 designer residences, making Thao Dien Midpoint Villas a remarkable and auspicious opportunity for a privileged few. Offering more than stunning residences, Thao Dien Midpoint Villas present a truly unique lifestyle. 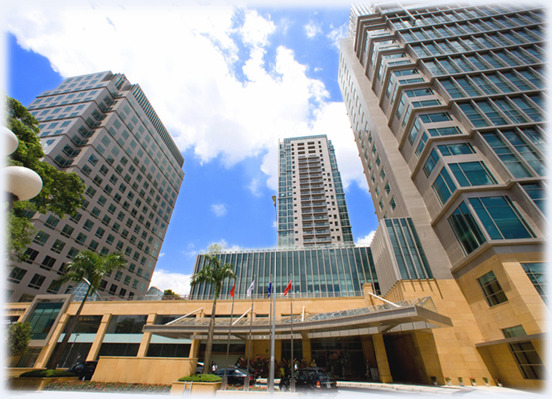 Swimming pools, manicured gardens, gyms and playground areas are all located within the complex. A short walk away are world-class dining establishments, a luxurious spa, reputable schools, social and sporting clubs, supermarket and doctors – everything you need for a modern and luxurious lifestyle. Inside the villas timber finishes contrast with stone accents, providing an earthy ambiance. Each low rise villa offers an intimate and private haven, while floor-to-ceiling windows and glass doors look out onto manicured gardens, flooding the spaces with natural light and bringing nature within. Contemporary fixtures and an understated color palette deliver a refined aesthetic to each residence. The architectural style reveals spacious dining, entertaining and living areas, while elegant design gives away to sleek, functional kitchens offering all the modern accessories. Complete with soft furnishings, the villas also boast beautiful bamboo flooring, streamlined timber sliding doors, intelligent home and alarm systems, air-conditioning, washing machines, dryers and even wine cellars – the list is endless. 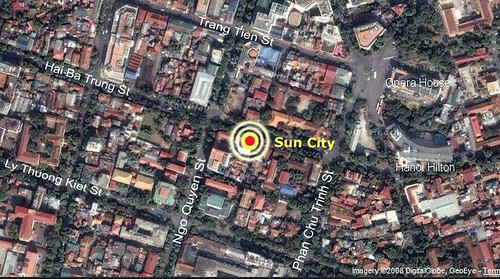 Thao Dien also provides maintenance and landscaping for the outdoor gardens, lifegards for the swimming pool, 24 hour security property management services for investors. Villa A has 3 bedrooms and 4.5 bathrooms and has an enclosed area of 243 sqm and 180 sqm of land.